>Kind of like Feudin’ a Fussin’ and a Fightin’ but less athletic? (Dorothy Shay, the Park Avenue Hillbilly, how I love you). My honey got me a quilt frame as a belated birthday present! Hurrah! Just to please my twenty-nine going on ninety status I now can quilt in front of the TV. Oh yes, and I do, too. We don’t actually have TV anymore, but DVDs do the trick. 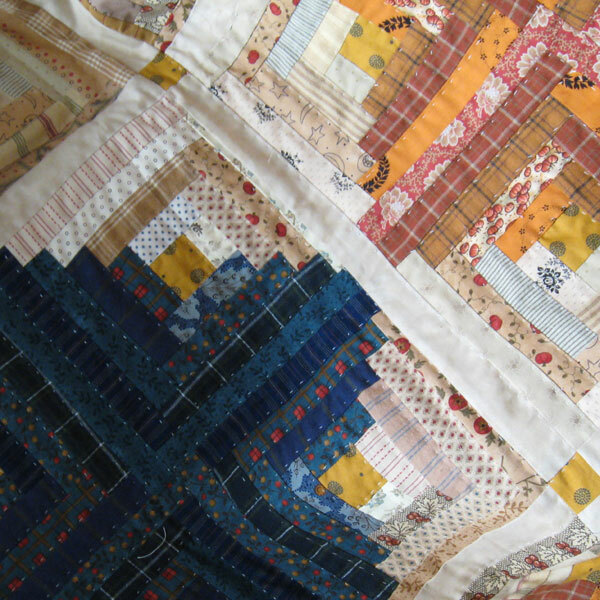 I’ve been working away teaching myself to hand quilt on a Log Cabin quilt I finished last autumn. Why is it that October equals quilt inspiration? I feel so thankful to have already sold the little halter top I put up yesterday! Woohoo! 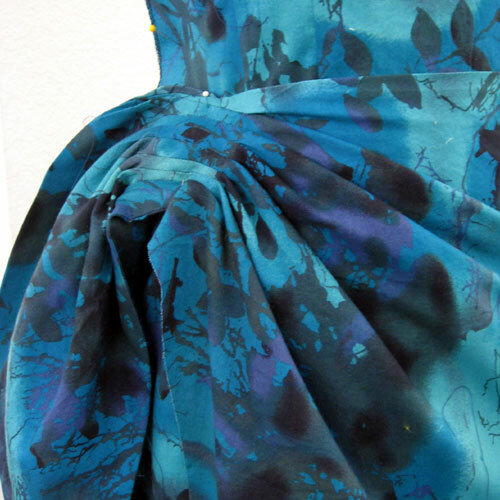 Inspired by my sale I started a project that will hopefully be done and up tomorrow- and here’s a sneak peek. Ok, back to sewing for me!